Pizza was delicious! However, we would have been more pleased if the waiter would have recommended us some dishes. We saw that other customers had a tray filled with ham and cheese and we were a little dissapointed that the waiter didn’t recommend that to us even though we were obviously confused what to order. 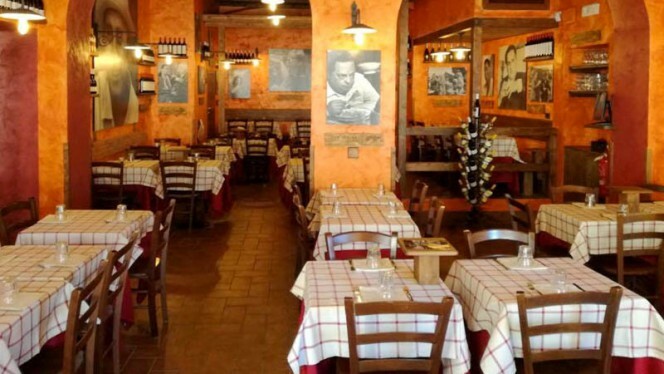 The restaurant is beautitul, good ambiance inside, waiters are very friendly, Pizzas and pasta carbonara were delicious, and price is not expensive. Perfect ! It was my first time here and I wasn’t disappointed at all. The food was great, maybe the best Amatriciana of my life! Brought a friend from NY and he was so happy with his carbonara as well. 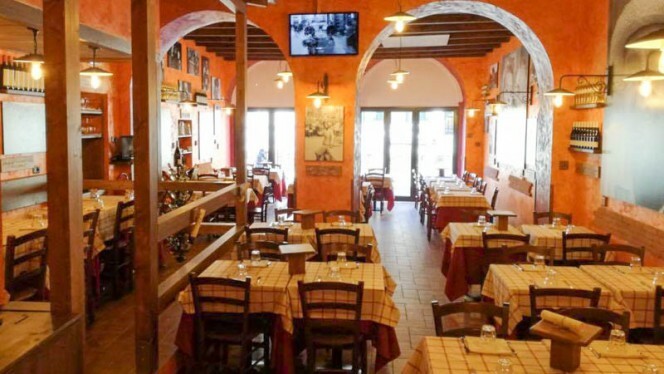 The atmosphere is the one you can find in a typical Roman restaurant. The service was great, waiters had smiles on their faces the whole time. The quality/price ratio was good. Will definitely come back. The zucchini flowers were extremely wet inside, as if filled with water. Wasn’t really pleasant! This is our second time here and we absolutely love it! 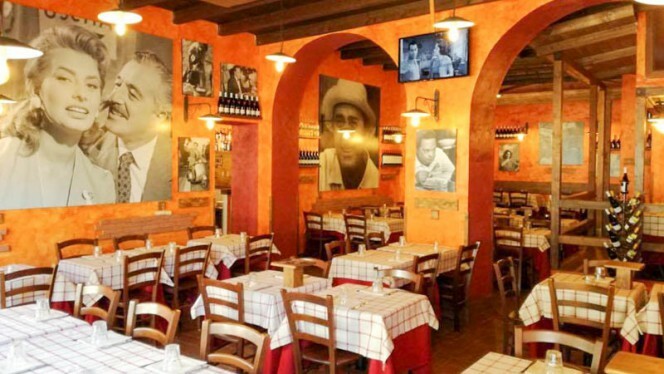 The best way to describe it is a taste of Rome in Milano. Excellent value for money and delicious food! My guest and I were sadly disappointed by the meal we ate at this restaurant. The penne arrabbiata lacked spice and seasoning and the pasta cacio e pepe was cloying and cold. Fortunately we enjoyed the mushroom pizza. The overall impression was that this was a restaurant that promised much and failed to deliver. Love this place, great atmosphere and great food, ideal for evenings with friends or just a quick bite. 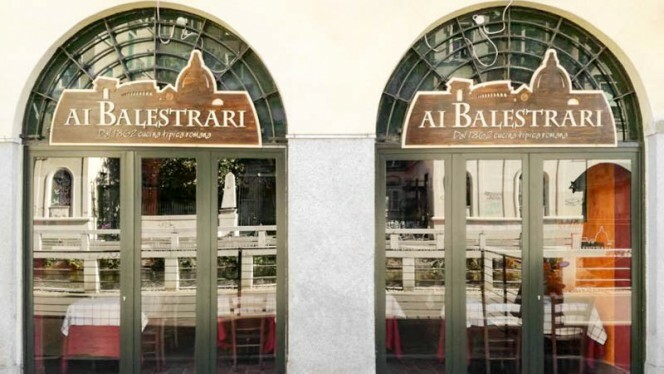 Restaurants around "Ai Balestrari sul Naviglio Pavese"